The D.C. government reached a record high fund balance for its rainy-day account at $1.75 billion, Mayor Vincent Gray and Chief Financial Officer Jeff Dewitt announced Friday. 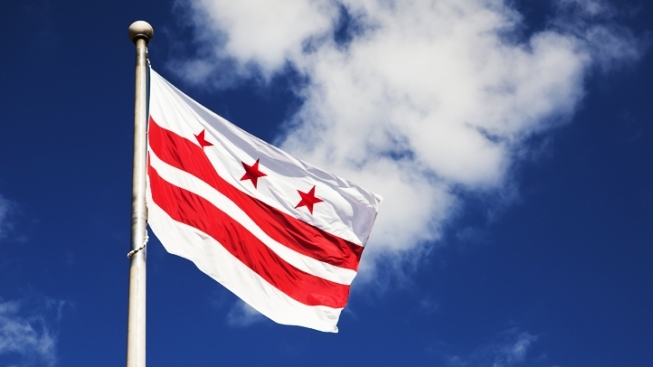 The 2013 fiscal year is the fourth straight year that D.C. had a budget surplus, with the District posting a $321 million surplus this fiscal year, according to the District’s Fiscal Year 2013 Comprehensive Annual Financial Report. This takes place three fiscal years after Gray says the balance had been dramatically spent down by the previous administration. "When I took office, I made restoring fiscal stability to the District of Columbia my first priority," Mayor Gray said. "…These measures have been extremely successful, and I am proud to announce today the complete turnaround of the District’s finances." The majority of the surplus will be placed in legally mandated reserve or escrow accounts. Only $9.6 million will be deposited as uncommitted funds. Once the fund balance meets its recommended level, D.C. will apportion funds from future surpluses to a housing trust fund, a health benefits fund for retirees and funds for capital projects to reduce the District’s debt, Gray, Council Chairman Phil Mendelson and Ward 5 Councilmember Kenyan McDuffie announced.